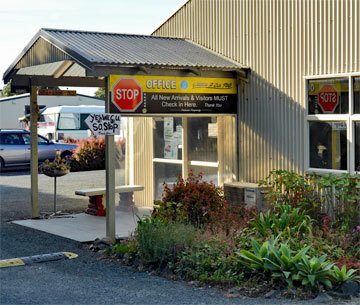 Papamoa Domain is another great location for self-contained motor caravaners, with direct access to Papamoa beach,and a short walk to Papamoa Plaza. 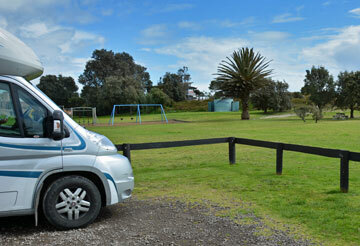 Tye Park is in a stunning location with beach access where self-contained motor caravanners can stay overnight for up to two nights. 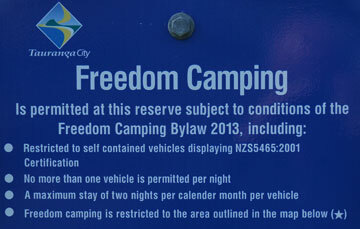 Stella Place is another stunning beachfront parking area provided by the Tauranga District Council where self-contained motor caravanners can freedom camp. 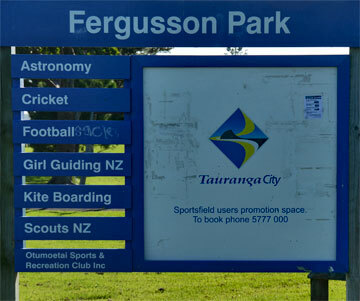 Fergusson Park is in a prime location overlooking Tauranga harbour, and provides freedom camping for self contained motor caravanners. 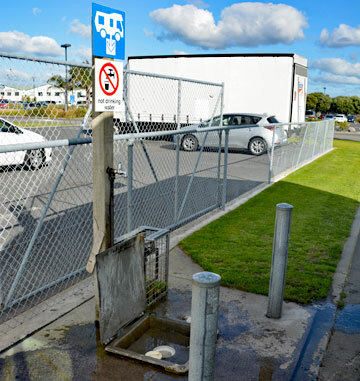 Waipuna Park has a sealed parking area set in a large sports reserve, where self-contained motor caravanners can park overnight from Sunday through to Thursday. 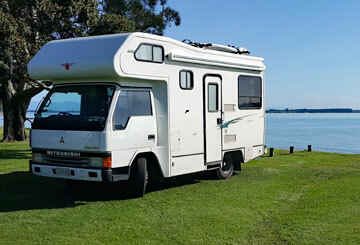 Motiti Reserve has a sealed parking area with access to both the reserve and Papamoa Beach, and is available to self-contained motor caravanners for parking overnight. 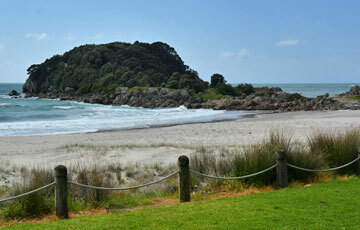 Marine Park is a large reserve with boat ramp access to the Tauranga harbour. 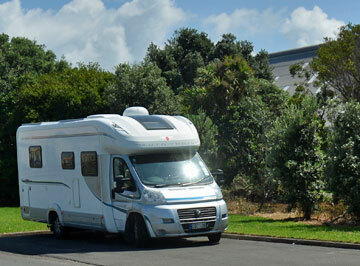 Self-contained motor caravanners can park overnight. 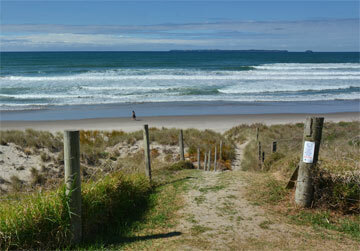 Papamoa Beach Top 10 Holiday Resort is in beachside location and offers plenty of family and beach activities. 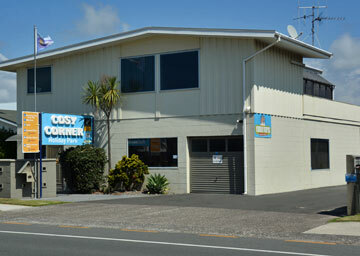 With plenty of space, modern facilities, it is a great location to bring children or to go fishing. 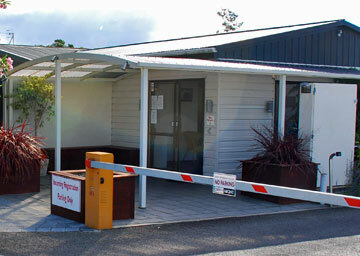 Tauranga Airport includes a grass reserve where self-contained motor caravanners can freedom camp as well as providing a public dump station. 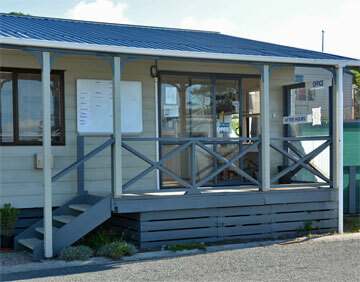 Sulphur Point is a large parking area for the Tauranga yacht club and provides overnight parking for self-contained motor caravanners. 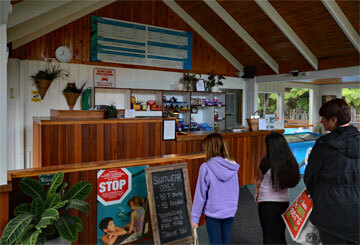 Fernland Spa is a popular natural thermal pool which also includes a small campsite area for motor caravanners. 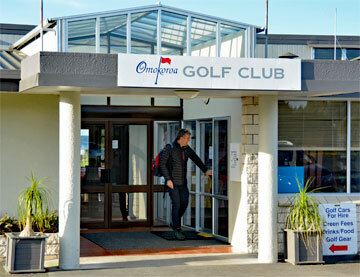 The Omokoroa Golf Club is in a fabulous location, with excellent facilities, overlooking the harbour. 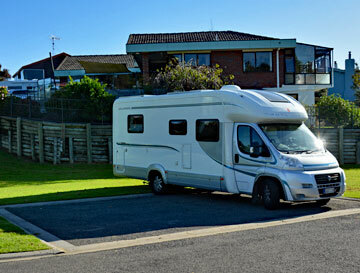 Self-contained motor caravanners can park overnight for a small fee. 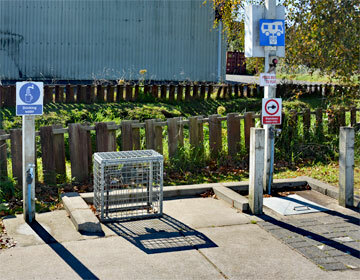 Omokoroa Waste Water Plant Public Dump Station also provides drinking water, and has plenty of room for maneuvering a large motorhome. 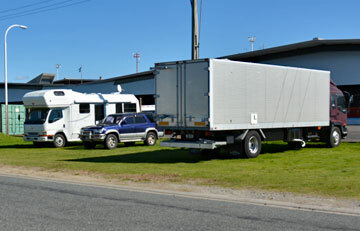 Omokoroa Sports Ground has a large parking area where self-contained motor caravanners can park overnight. 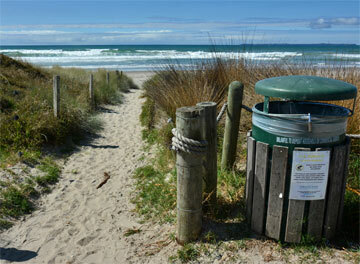 Waitui Reserve is part of a small beachfront community, with a boat ramp for access into the Tauranga harbour. 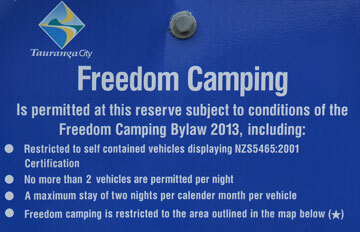 Freedom camping is allowed for self-contained motor caravanners. 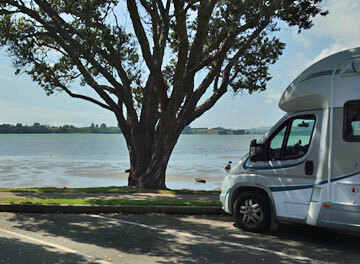 Kulim Park is a stunning location overlooking the Tauranga harbour, and is available for freedom camping in self-contained vans. 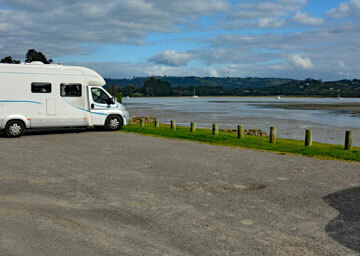 Rotary Park overlooks Rangataua Bay, and provides overnight parking for self-contained motor caravanners. 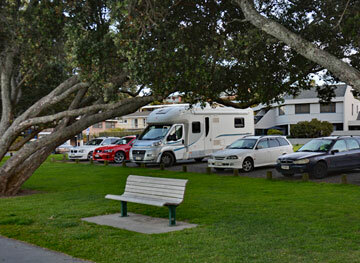 The Taylor Reserve is a parking area with access to Papamoa Beach and is available for self-contained motor caravanners to park overnight. 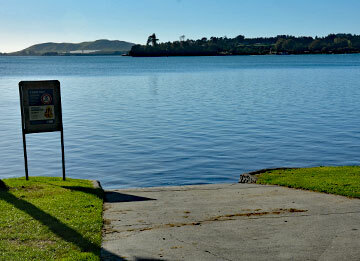 Wairoa Bridge has a large reserve on both sides of the bridge, with a boat ramp. 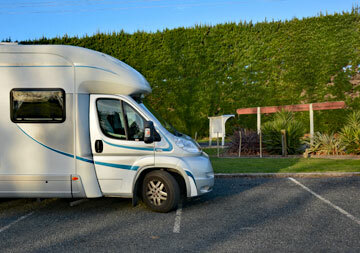 Self-contained motor caravanners can park overnight. 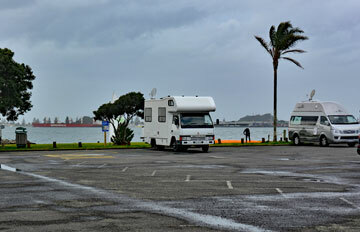 The Port of Tauranga has a large grass area in front of its main building where trucks and self-contained motor caravanners can park overnight. 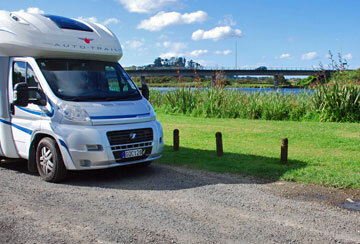 Graham Park is just off the main SH2 as you're leaving Tauranga city, and offers freedom camping for self-contained motor caravanners. 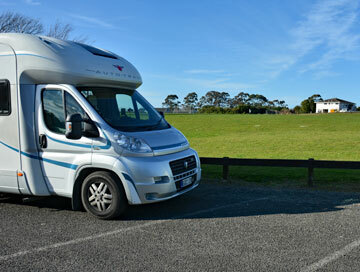 Omokoroa Motorhome Park is a basic campsite with good facilities and located along the main road into Omokoroa. 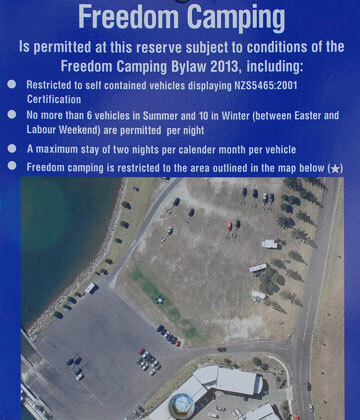 Beach Rd Reserve overlooks the Tauranga harbour and has a small carpark where self-contained motor caravanners can freedom camp. 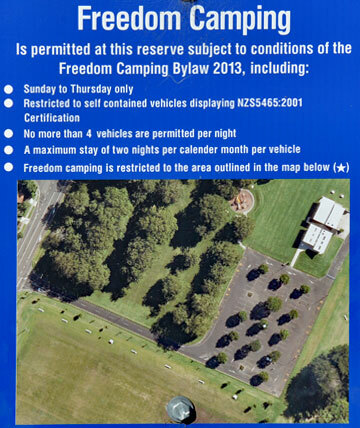 Pemberton Park provides overnight parking for up 2 self-contained vehicles from Sunday through to Thursday. 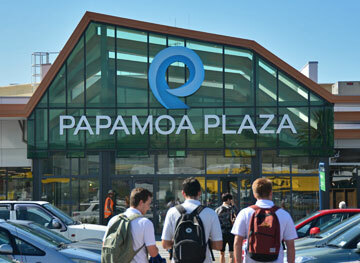 Papamoa Plaza offers a wide range of shopping, including both a Countdown and Pak n Save supermarket. 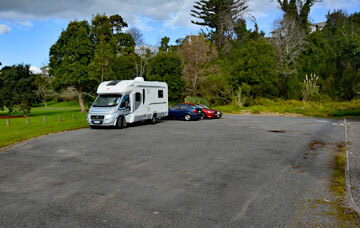 There is plenty of parking for large motorhomes. 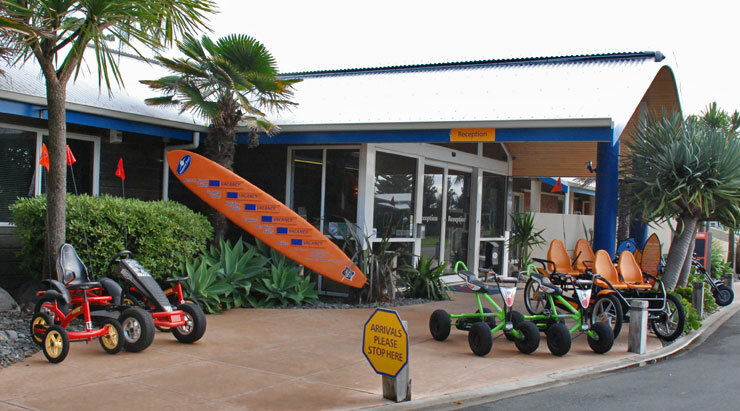 The Mt Maunganui Beachside Holiday Park is located in a prime spot at the base of the Mount, right on the beach front, and across the road from the Mt Maunganui cafes. 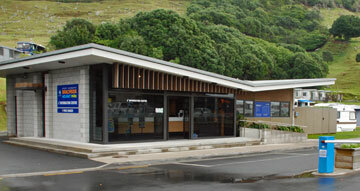 You can mix beach parties, the cafe lifestyle with doing the walk around the Mount - a great place to bring your teenagers over the summer holidays - if you can get in. 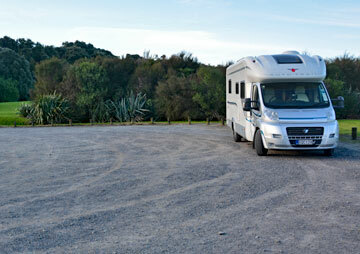 Maramatanga Park is a large reserve where self-contained motor caravanners can park overnight. 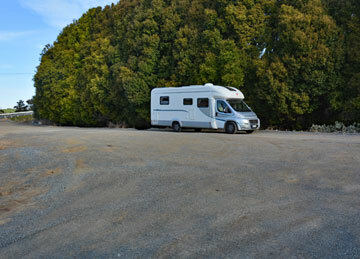 The Apata Parking Area is a sealed off-road parking area where self-contained motor caravanners can park overnight. 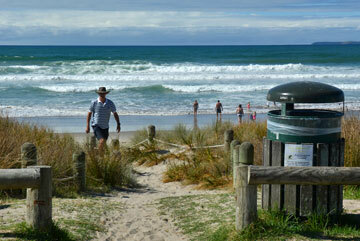 Welcome Bay features a thermal hot pool and campsite just south of Tauranga. 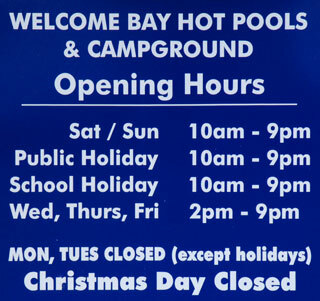 However, they are not open on Tuesdays and Wednesdays, so check with them before booking in. 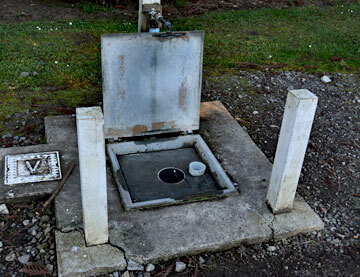 The PDS in Maleme St also provides drinking water. However, it is not suitable be large vans, especially if the road is busy. 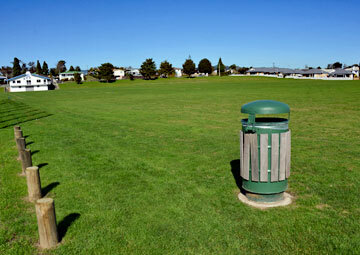 Papamoa Village Park provides long term camping facilities with limited provision for casual visitors. 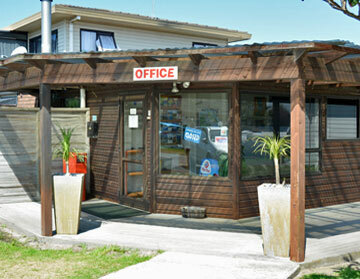 Beach Grove Holiday Park is well away from the bustle of the Mount, but only a few minutes walk across the sand dunes to Papamoa beach.